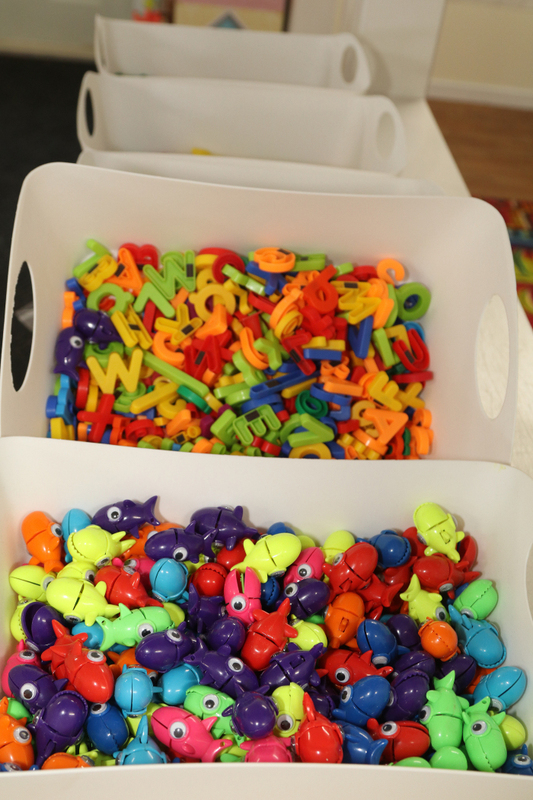 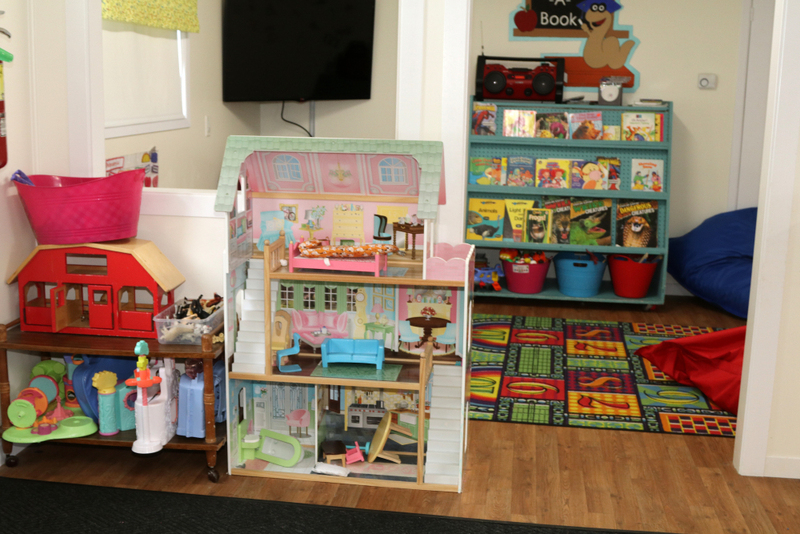 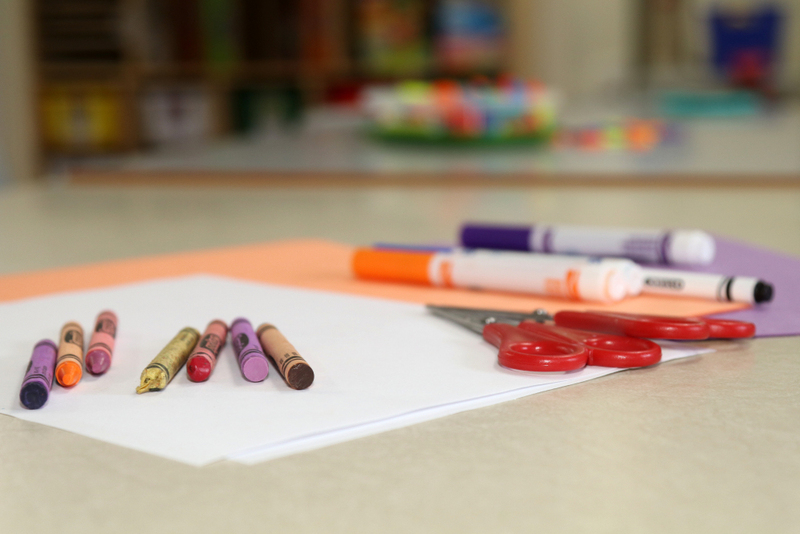 The Woodstock Recreation Department and The Liddle Skiddle Club are pleased to announce their full day childcare /preschool program has expanded to now provide after school care for Kindergarten Students. 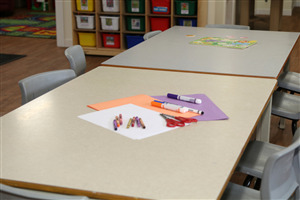 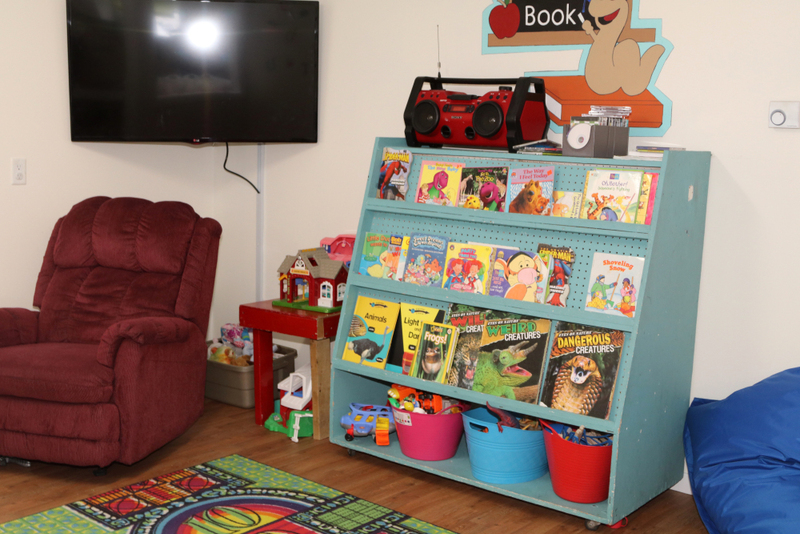 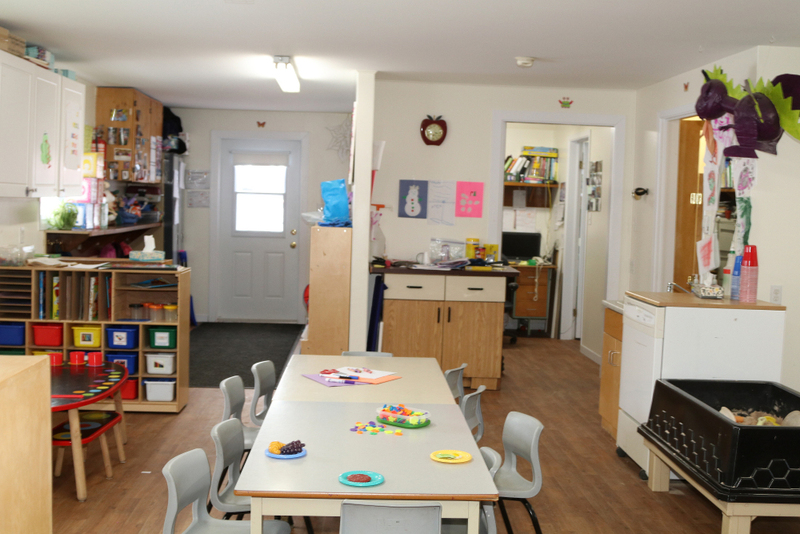 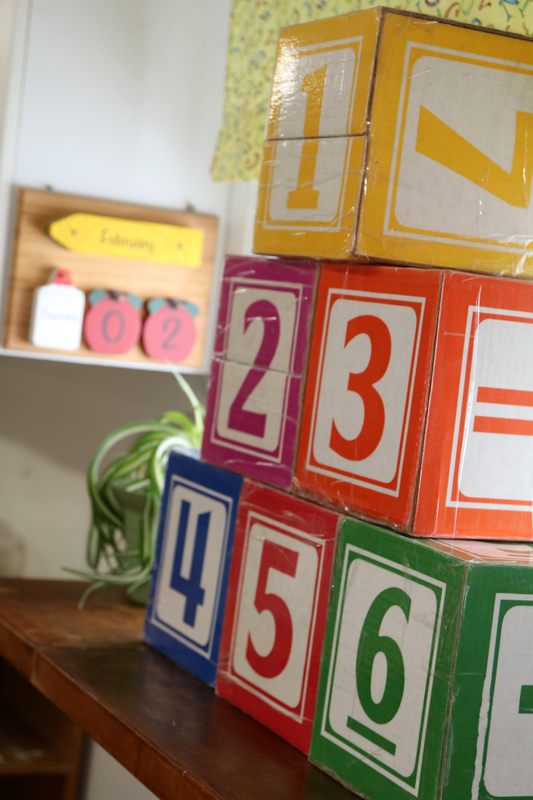 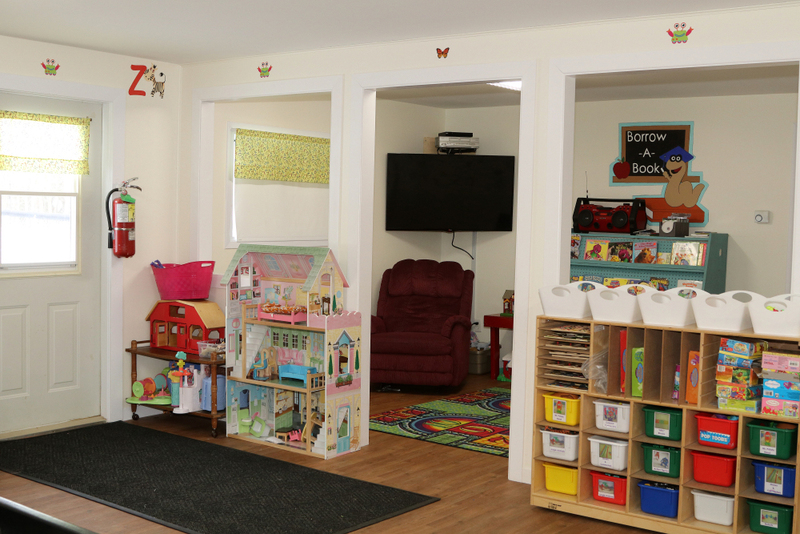 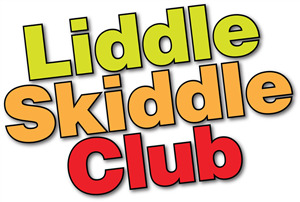 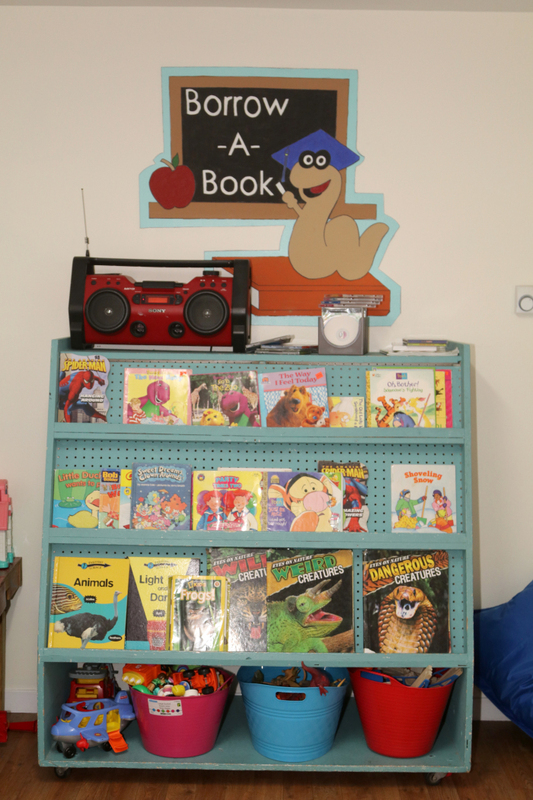 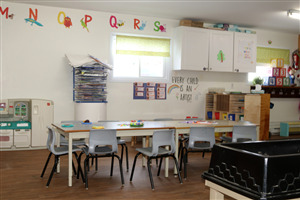 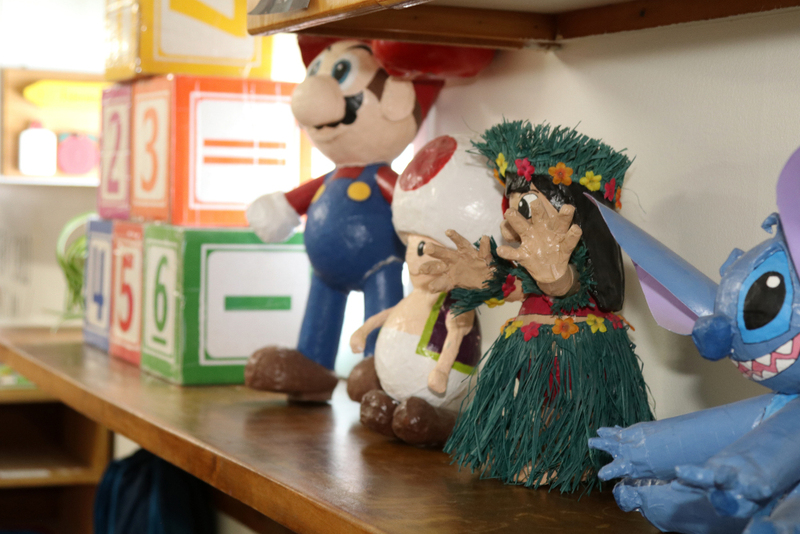 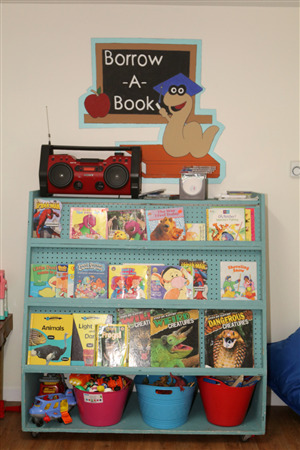 The Liddle Skiddle Club is a daycare which provides both Full & Part-time spaces available for preschool children aged 3-5 years old & afterschool spaces for children aged 5-6 years. 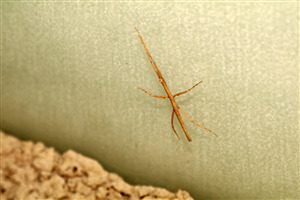 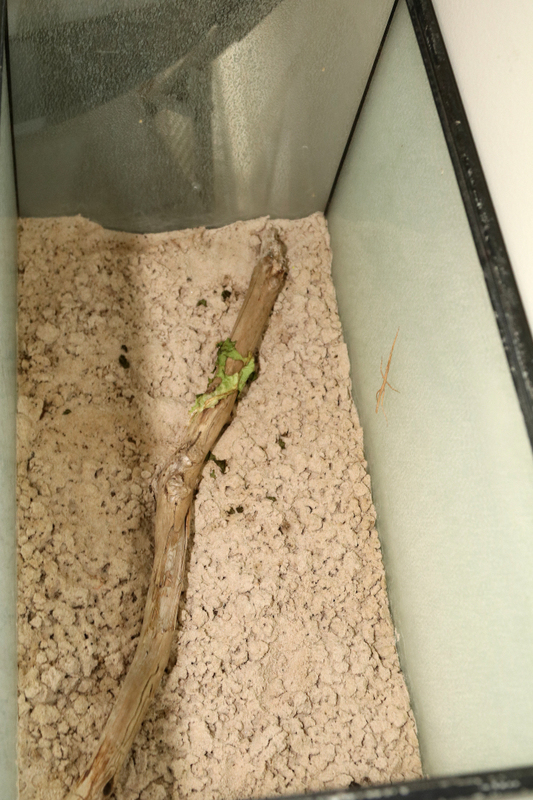 It is our goal that the program be safe, educational and entertaining. 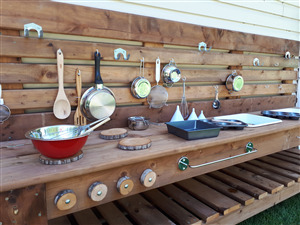 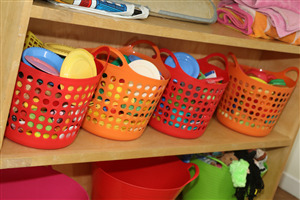 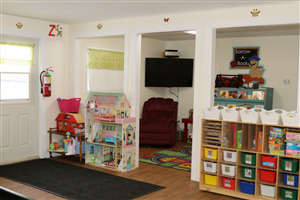 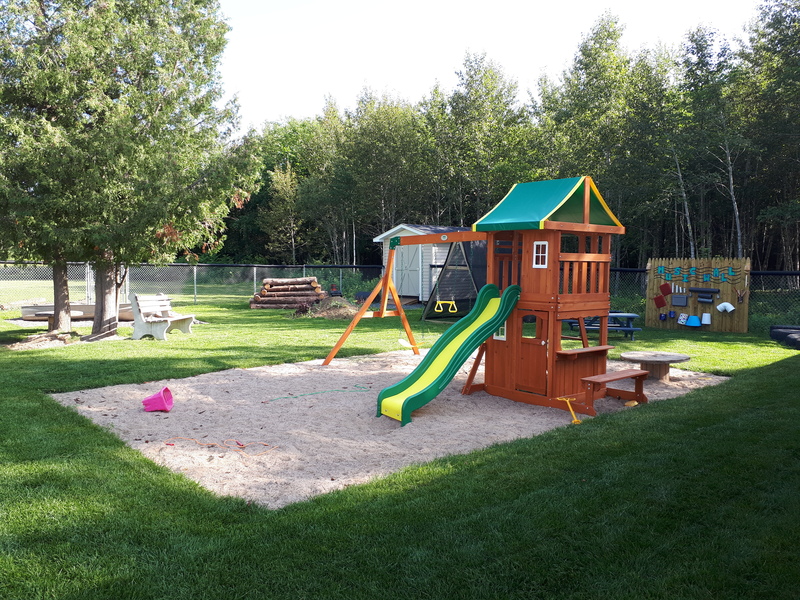 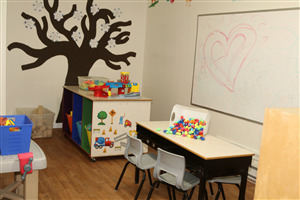 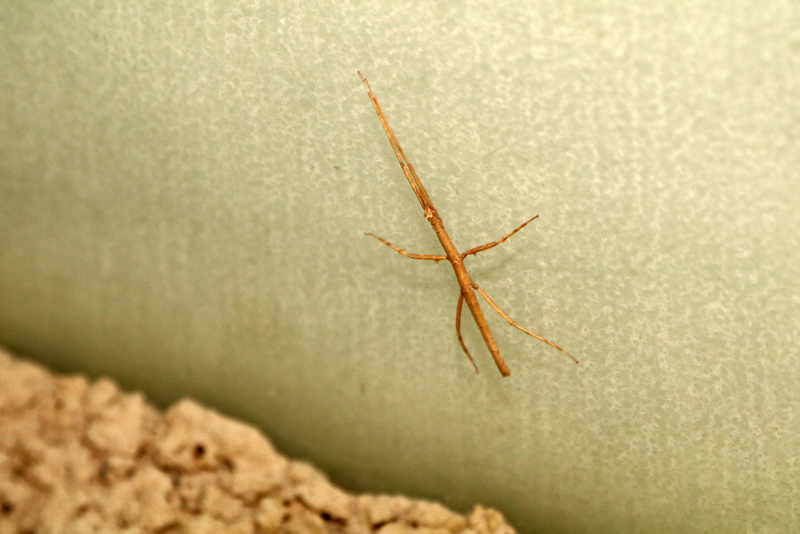 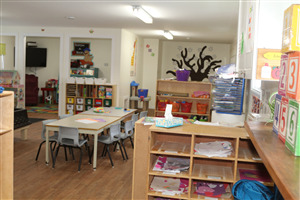 Children will socialize with their peers during fun and physical play based activities. 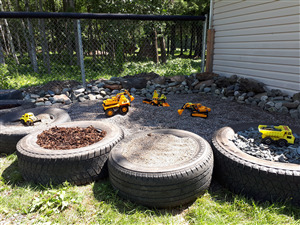 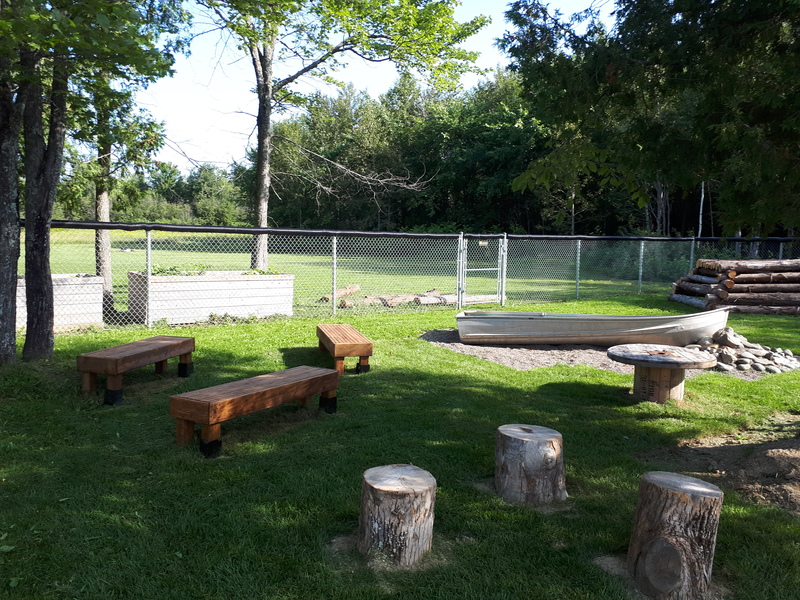 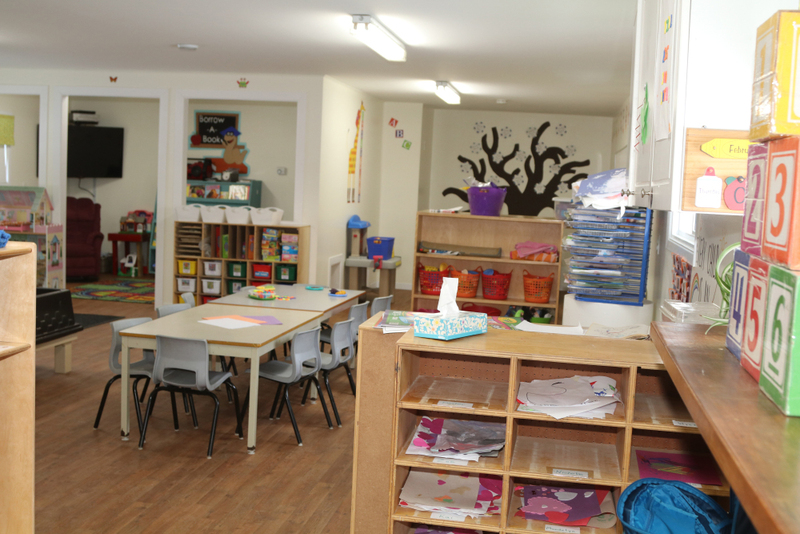 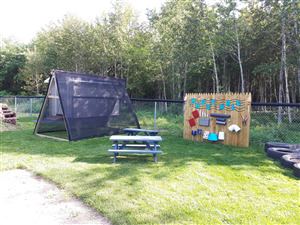 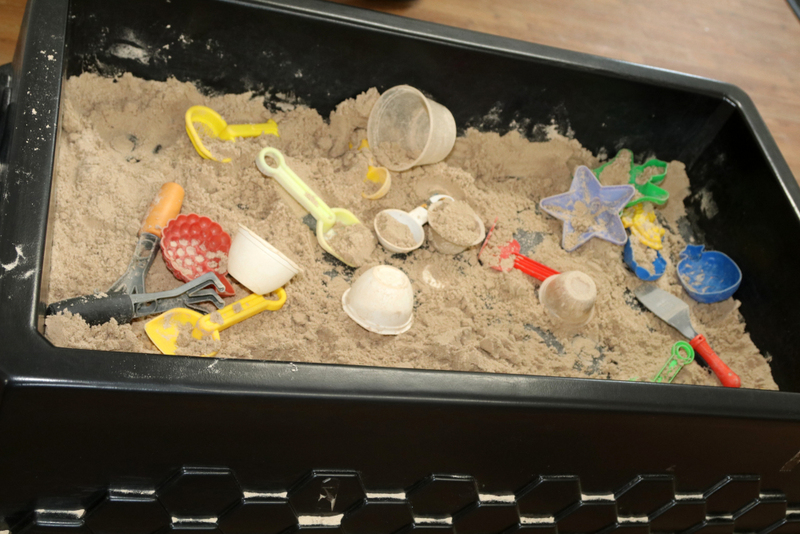 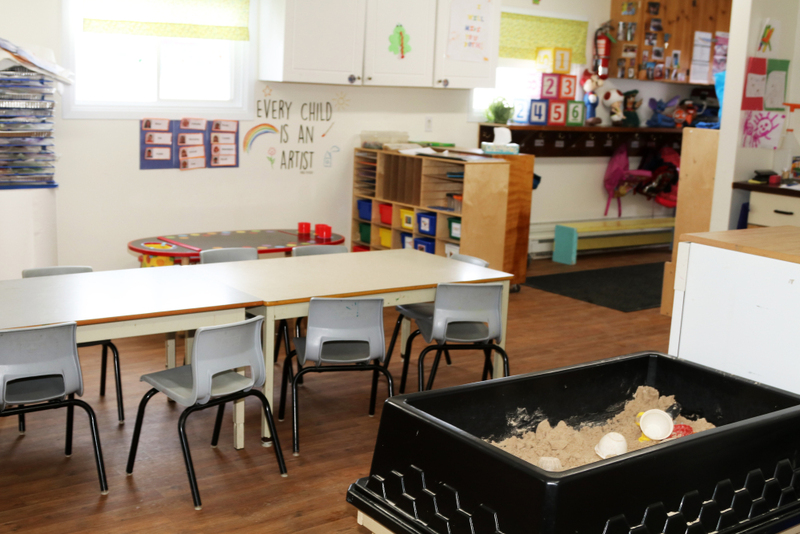 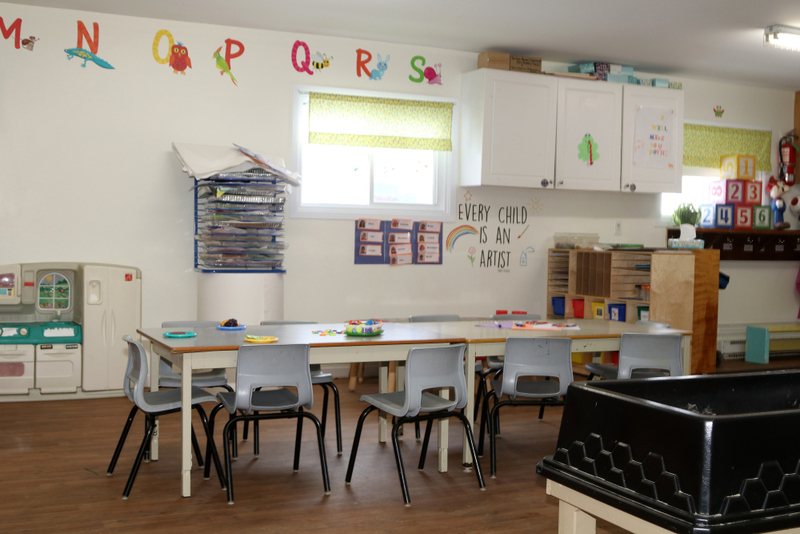 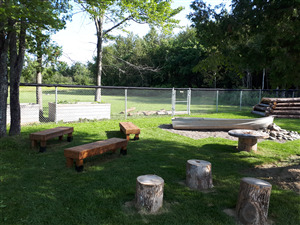 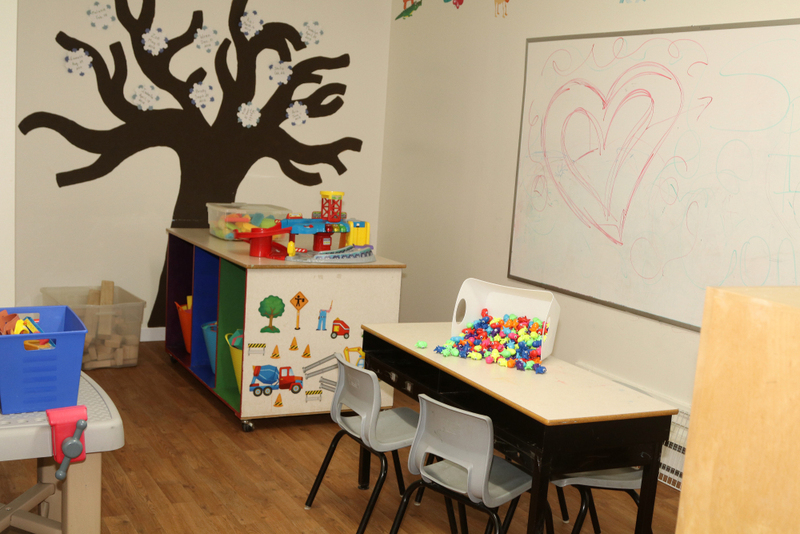 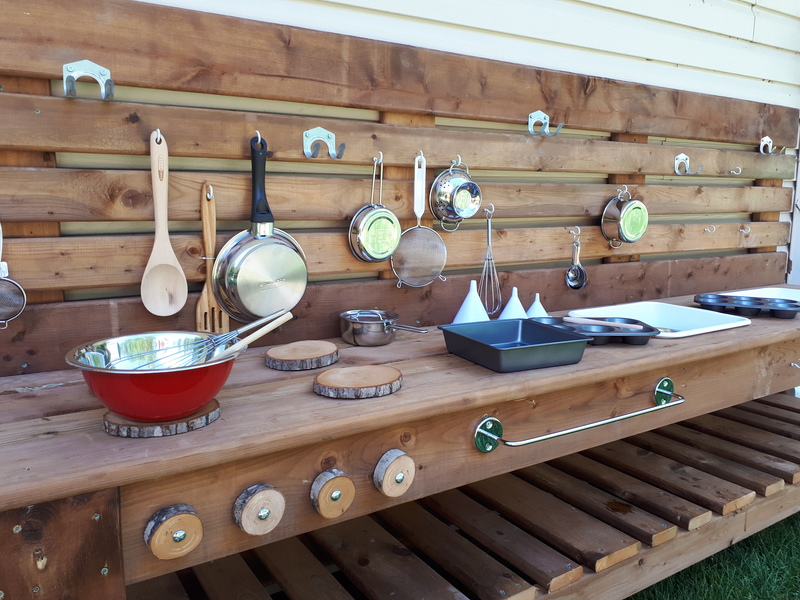 We provide learning time and structured activities following the New Brunswick Curriculum Framework in a play-based environment. 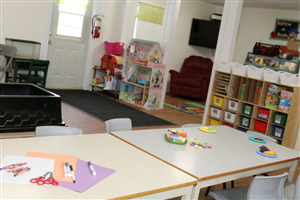 • Partnership with AYR Motor Centre to provide preschool swimming lessons and weekly access to Itty Bitty Movers.